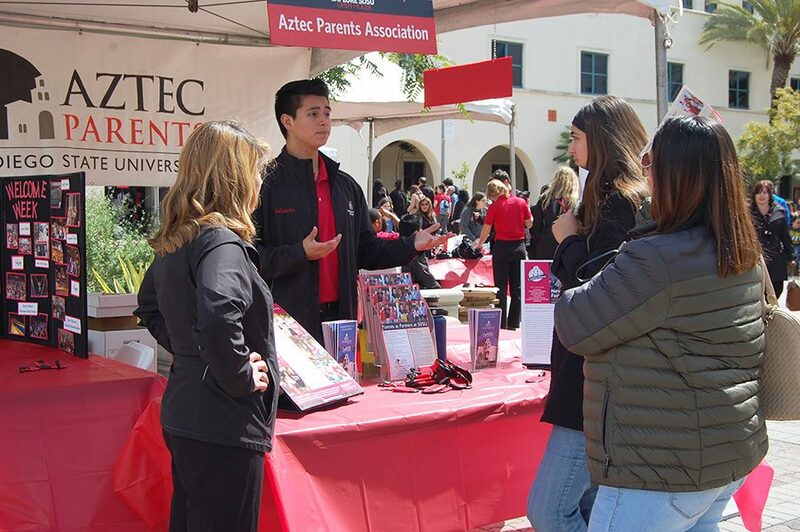 Prospective SDSU students talk to a representative at the Aztec Parents Group table at Explore SDSU on Saturday. 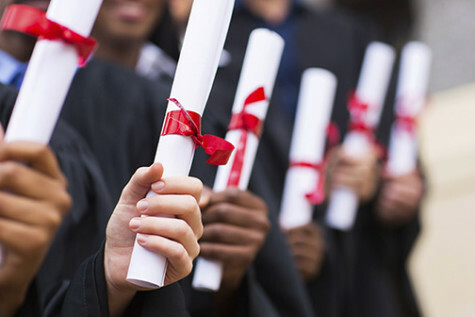 Many prospective students haven't yet received acceptance letters. Prospective students descended on San Diego State for Explore SDSU over the weekend. The Admissions office held the annual event March 17 from 9 – 2 p.m. as they worked to advance prospective students’ interest in the university. 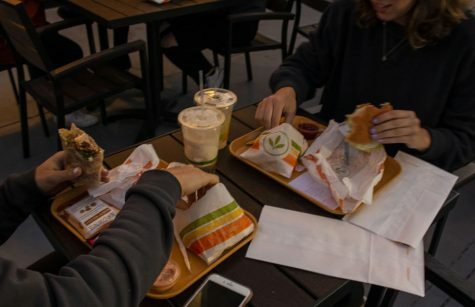 Organizations and clubs were in attendance as well as university ambassadors who held group seminars and tours highlighting SDSU’s campus life. 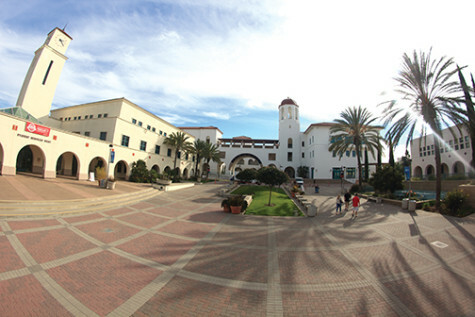 Normally during Explore SDSU, prospective students know whether or not they have been admitted into the university. 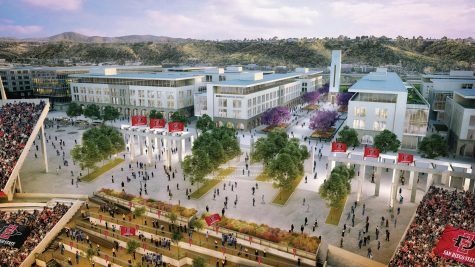 This year, however, acceptance letters for prospective students will be sent out later than usual, making the atmosphere of Explore SDSU different than in years past. 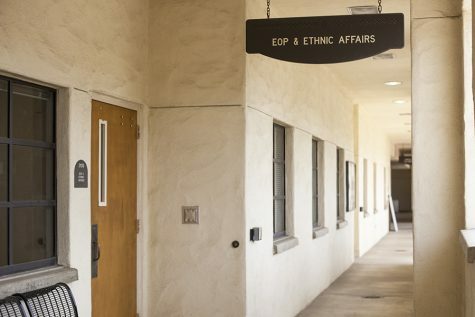 Matthew Hebert, director of student recruitment and school relations said the reasoning behind later admissions enrollment is because of an increased amount of applications for San Diego State University for fall 2018. 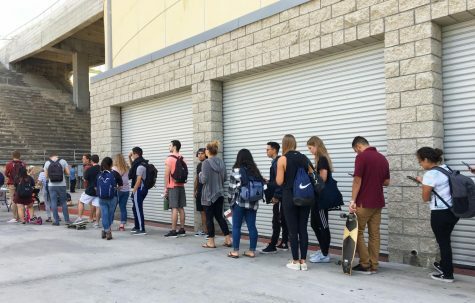 According to Hebert, there are a few other factors behind delayed admissions. 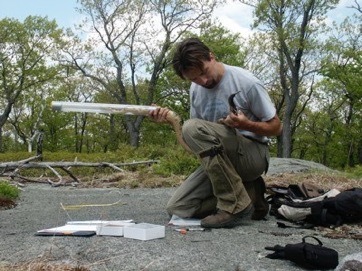 “We received 93,000-95,000 applications for undergrad and we have a backlog of data and same number of staffing, same founding and received more applications than before,” Hebert said. Hebert said SDSU isn’t the only CSU campus that’s had to delay sending out acceptances this year. 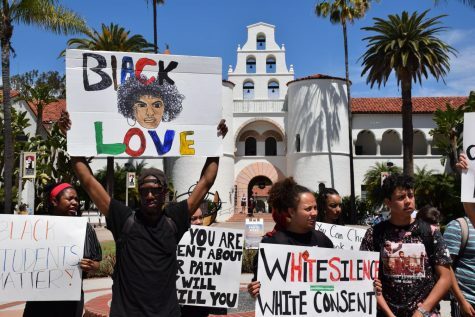 Lee T.D., admissions counselor and coordinator for Explore SDSU, said the event is not much different from years past, even though there have been delayed admissions. 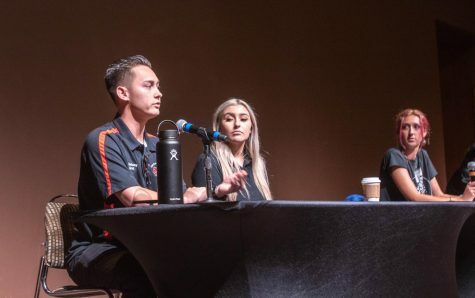 SDSU ambassador Ashley Crowell said her role of giving tours during Explore SDSU was somewhat different this year because of the later enrollment. “When I was giving my tours I still had a lot of questions about when the university will send out the admissions decisions,” Crowell said. 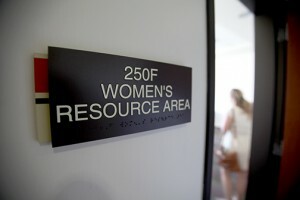 However, she found the overall experience to be beneficial for the prospective students. Ashley Crowell’s younger brother, Ryan Crowell, was visiting campus for Explore SDSU from La Verne, Calif. He said the event fulfilled his expectations. Crowell was disappointed to have not been accepted yet, but had good things to say about the overall event. “It was kind of a bummer to go to Explore SDSU and not know you were admitted but overall it was a really great experience,” Crowell said.